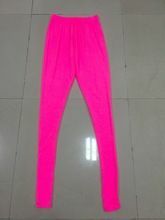 Season : Spring, Summer, Winter, etc. 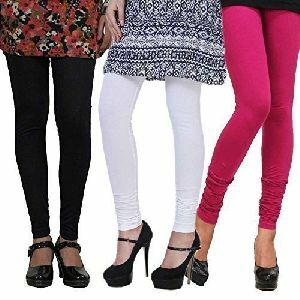 Jaipur Kurti Women Beige Solid Cotton Lycra Leggings. 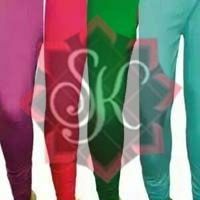 These Regular Fit Cotton Lycra Leggings are very comfortable and can be pair with any Kurta and Top. 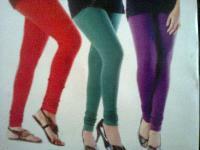 We are offering women leggings. 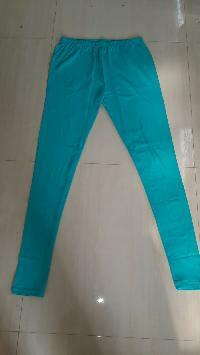 I export cotton-lycra women leggings with soft feelings and eco-friendly also . 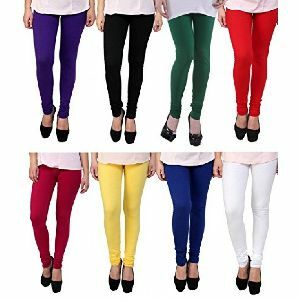 Available in 21 colors. 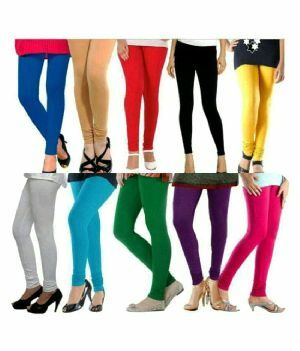 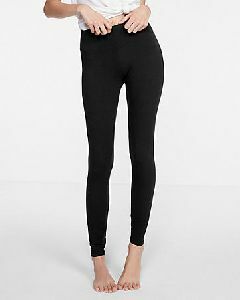 We are offering women leggings lycra 180gsm all size available. 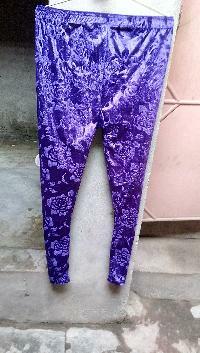 Osean Global Organisation Pvt. 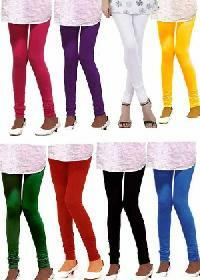 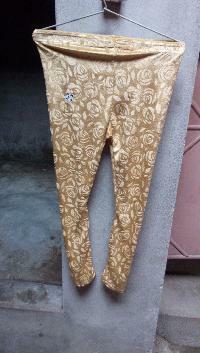 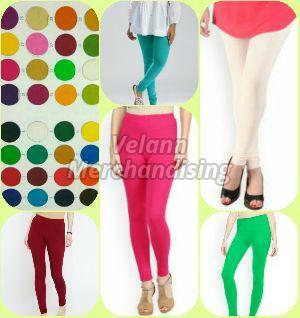 Ltd.
We are offering printed women leggings 4 way lycra, 180 gsm, biowashed, more than 15 colors. 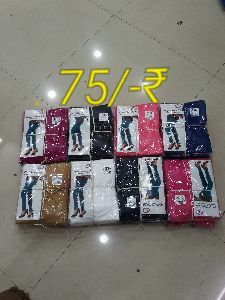 Fellas Shoppee ( A Division Of..